Motion: Stiffen both arms at the sides of your body (hands up) and do a penguin walk, waddling from side to side. While signaling, say the letter sound /p/. 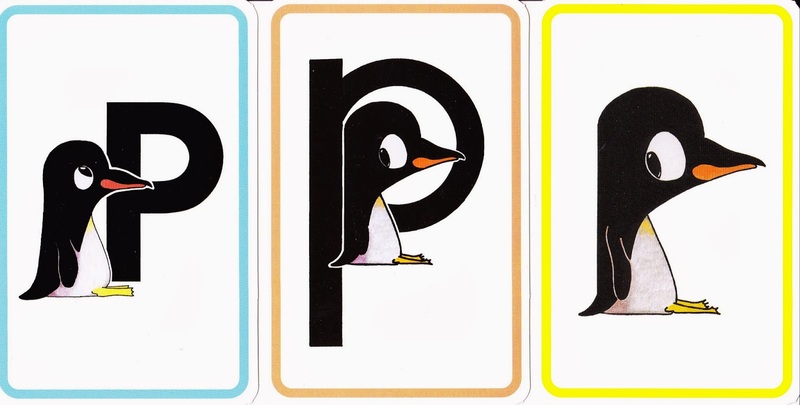 Pp is for popcorn on pink paper, papaya, parrot, pepperoni pizza and penguin. 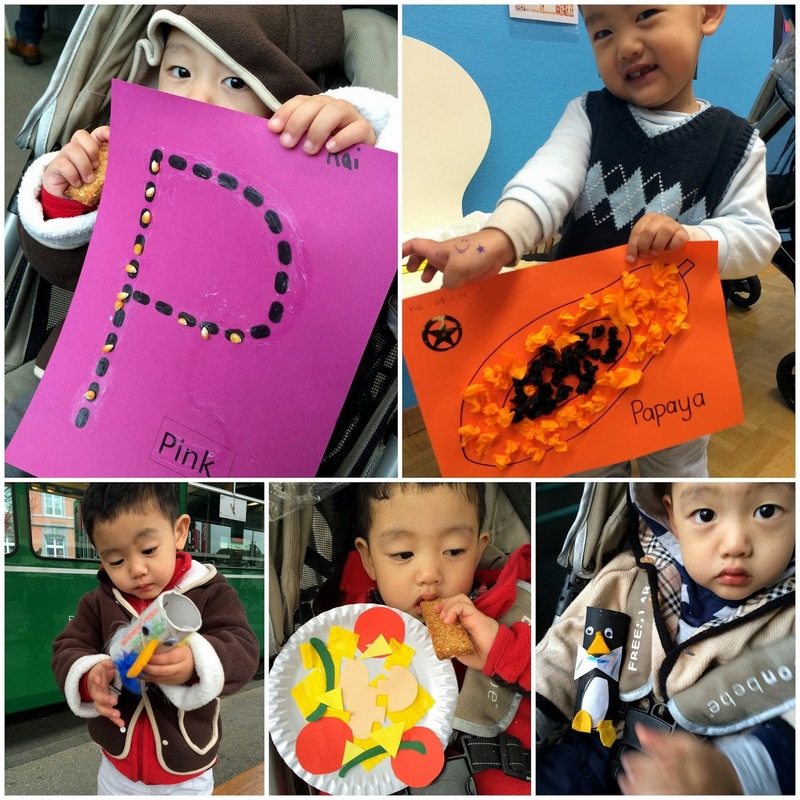 Perhaps Kai's proudest moment this week in playgroup was when he got a gold star sticker for his papaya craft and getting a smiley face and star on his hand for a job well done! At home, Kai and I made a penguin craft and learnt our pizza numbers 1, 2 and 3!